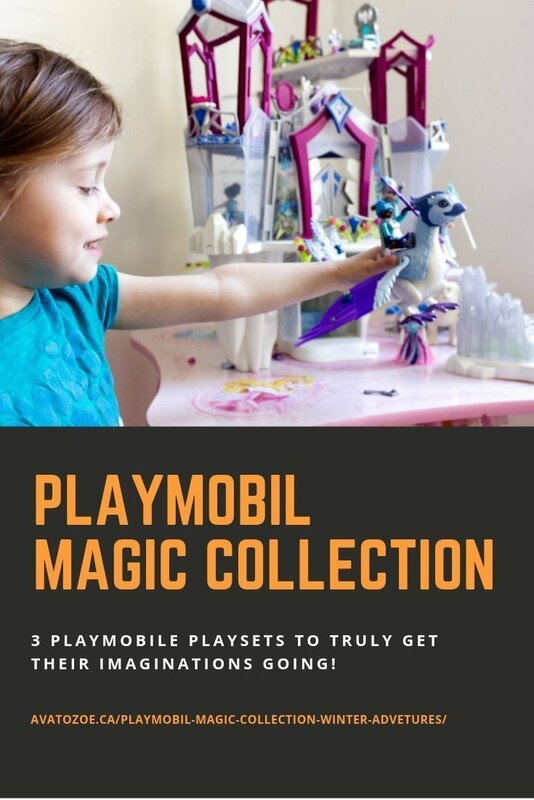 Disclaimer: We received these Playmobil Magic Collection sets; Crystal Palace, Yeti and Winter Phoenix playsets in exchange for an honest review. All opinions expressed are 100% my own. If you haven’t imagined yourself living in a Crystal Palace, have you ever truly been a kid? 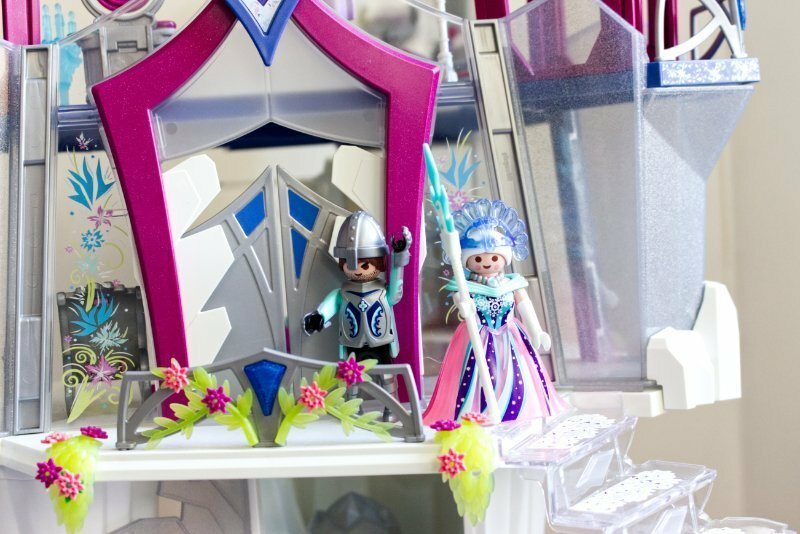 The Playmobil Magic collection which is set on a winter wonderland with several different playsets for endless winter adventures! The entire line is so detailed and well thought out complete with Yeti’s and Phoenix’s and so much more! 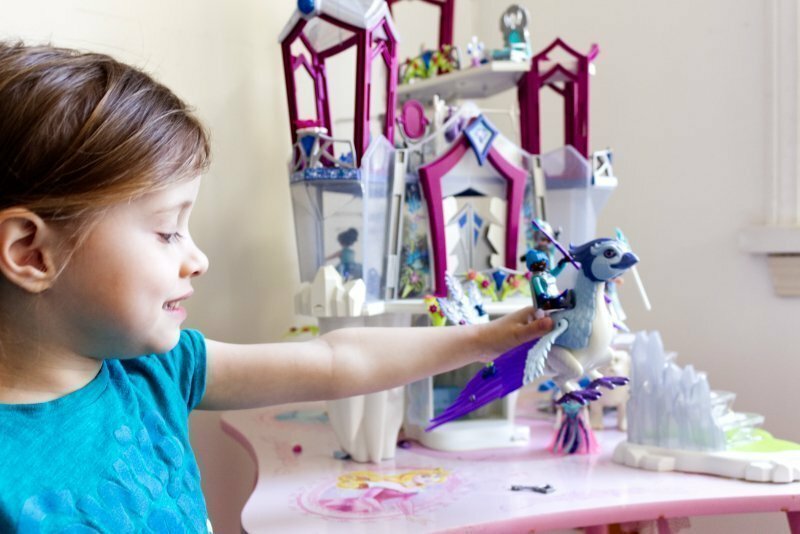 My girls are absolutely obsessed with anything, dragons, unicorns, yetis, and phoenix’s that these playsets from the Playmobil Magic Collection couldn’t be more perfect for my two girls! Listening to them conspire on adventures their characters are going on warms my heart as it’s not often the two of them get along! 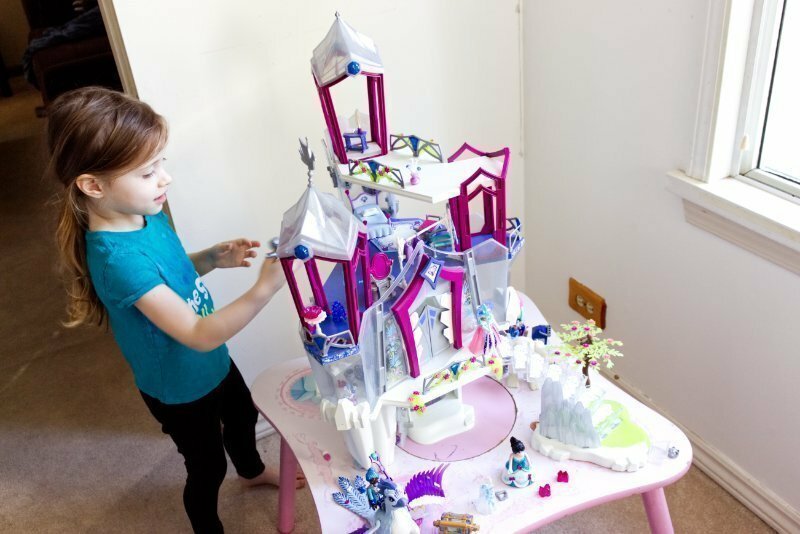 The glorious palace of the winter world shines has the girls creating magical adventures; with a lockable entrance gate, royal throne room, bedroom with dressing area, secret staircase to the observation tower, and many other accessories. Even the princess’s magical hoop skirt changes patterns in the cold. The Crystal Palace retails for $169.99 and does require an adult to assemble. In all honesty, it was a bit complicated to get together but once it’s fully assembled, it’s 100% worth it! The adventures have been endless and their little imaginations enjoying the majesticness of the Crystal Palace is incredible! But the fun doesn’t stop there, we also received the Yeti with Sleigh which retails for $29.99. 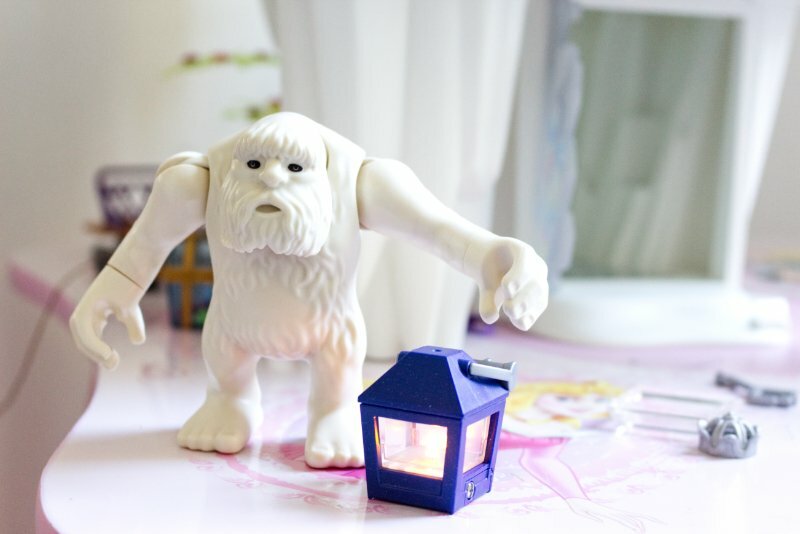 After watching the movie Small Foot last year, the girls fell in love with Yetis. Even though this Yeti looks a bit more serious than the Yeti from the movie SmallFoot, the girls pretend that he’s searching for Small Foot. 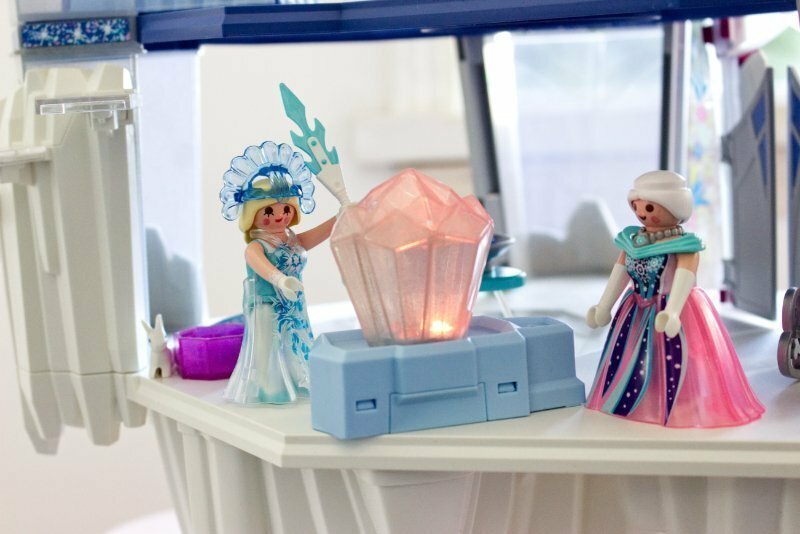 The Yeti with sleigh playset from the Playmobil Magic collection includes a flickering lantern and glass crystal case. What else are you going to transport your magical jewels to the Crystal Palace?! With two additional characters and their Wolf, the girls took turns switching off from the Yeti to the Phoenix. 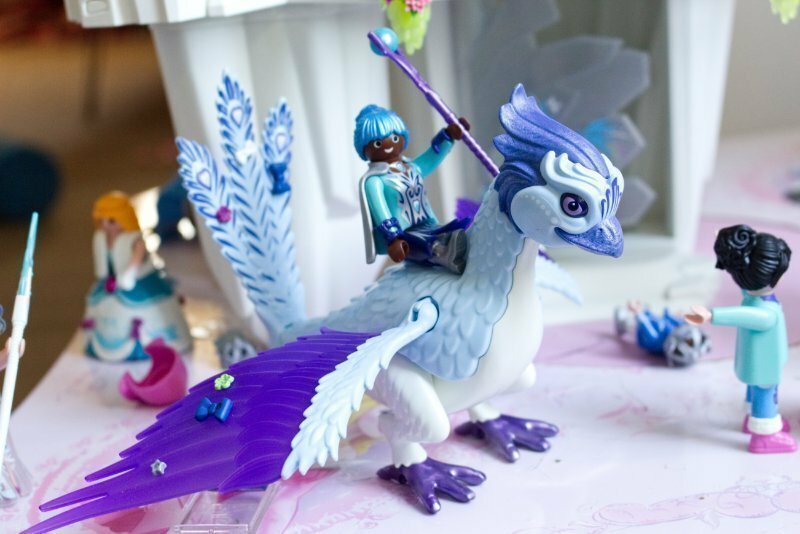 The Winter Phoenix playset was probably one of the girls favourites! If you don’t know what a Phoenix sounds like, do my girls have a sound contest for you! With my ears plugged the girls made every sound imaginable. That contest is very similar to that scene from Dumb and Dumber with Lloyd and Harry trying to make the worlds most annoying sound! I personally love that there are so many playsets in the Playmobil Magic Collection, as it makes it easy to shop for gifts. 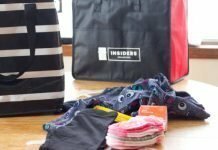 My parents are in another province so they aren’t always in touch with what the girls are into so having a few go-to items to refer them to helps make gift shopping so much easier! Playmobil has been a staple toy in our house as it allows the girls no matter which age to come together in imagination and simply get along! 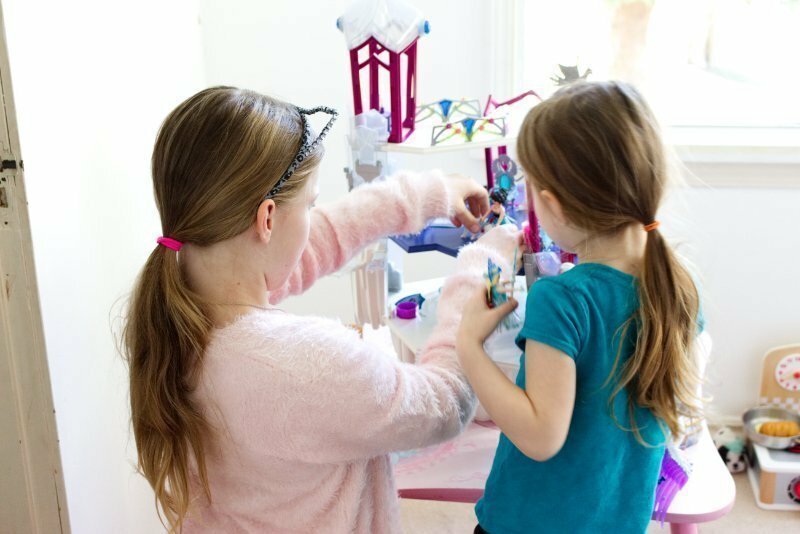 No matter which playset it is from Playmobil the girls will find a way to incorporate it into their existing adventures. Currently, we have the Playmobil Magic Collection combined with the Playmobil Spirit line and a few older sets from when Ava was a few years younger! The Playmobil Magic Collection is the perfect way to help develop your child imagination rain or shine or in this case winter or spring! 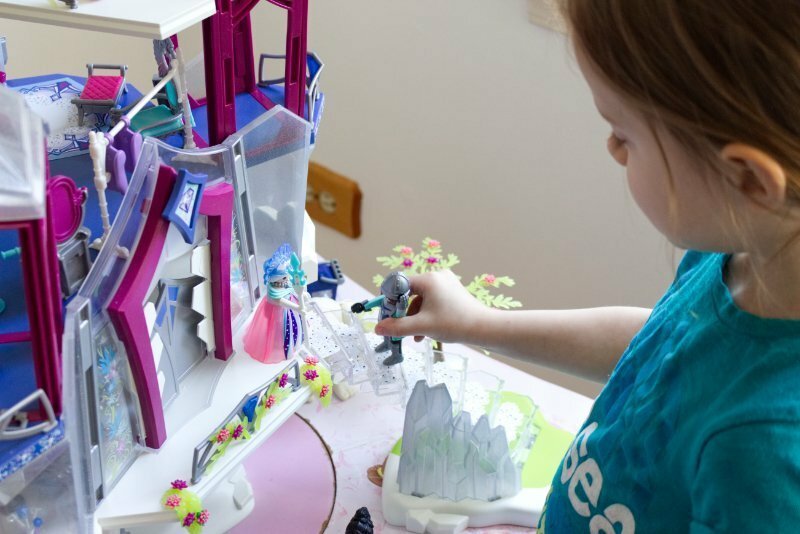 From the yeti searching from Smallfoot to the Phoenix helping the knight capture crystals to return to the king; the Playmobil Magic Collection playsets have kept the girls entertained for hours. And anything that lets them have fun with no fighting is welcome in my home no matter how much room it might take up! They just cannot get enough! 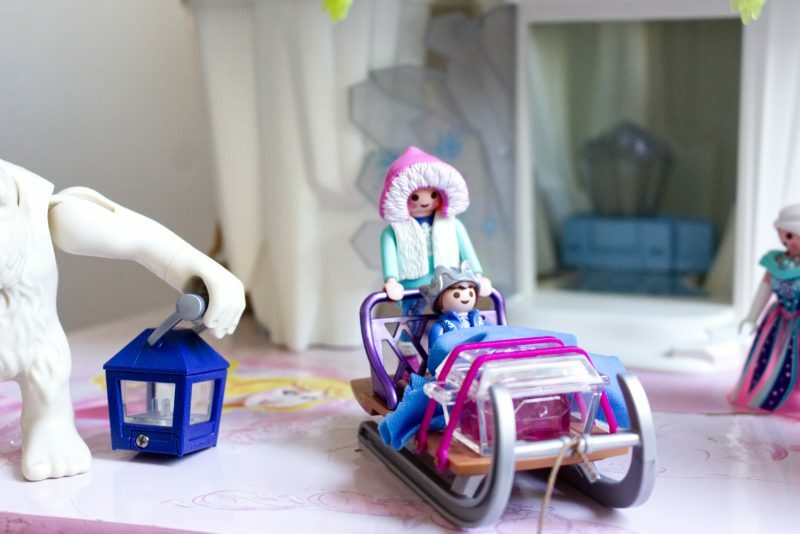 The girls have loved going on wintery adventures with their Playmobil Magic Collection Playsets. From a Crystal Palace, to a yeti and a phoenix this is guaranteed to get their imaginations going! 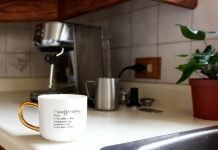 Previous articlePersonal Branding 101: Build Your Canadian Personal Brand! 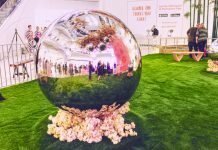 Next articleMake It Vancouver 2019: What You Need To Know Before Attending! Wow, that castle looks like so much fun. I can totally see my girls enjoying it as much as yours! 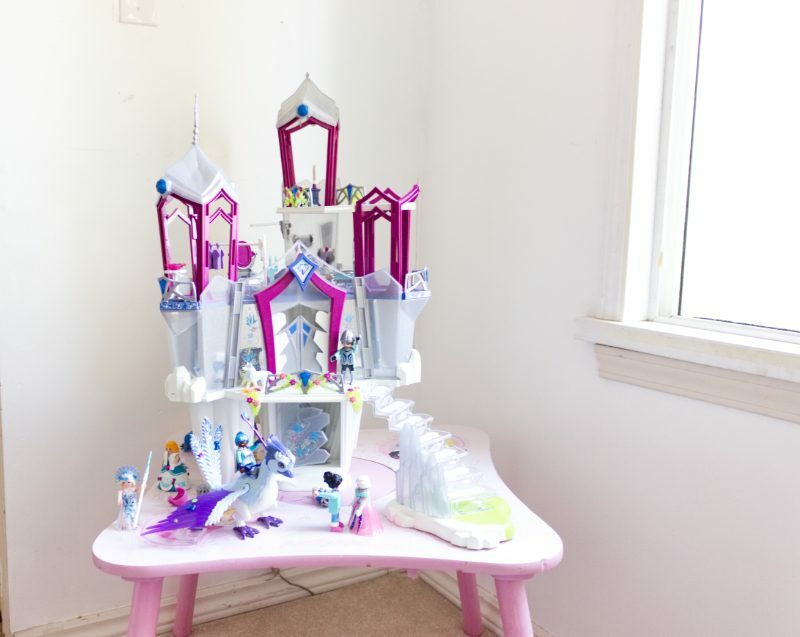 This is a beautify full set and would surely be a lot of creative play here. This is beautiful! My granddaughter would have so much fun with this. Gramma would too.